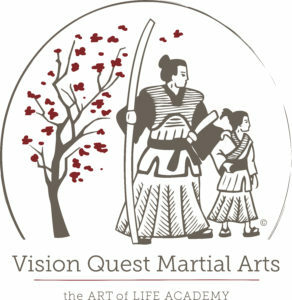 Our 4 week trial program is a great opportunity for you to see if Vision Quest Martial Arts is a good fit for you and your family. Pick a 4 week Option below by clicking the Add to Cart button on the option you want. Purchase the 4 week trial through paypal. You will be redirected to fill out a contact form and to provide a date you would like to start. We look forward to seeing you at Vision Quest Martial Arts!